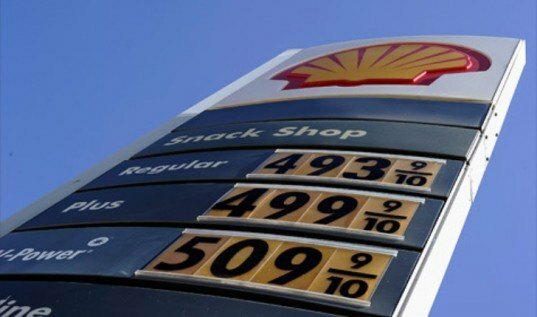 According to a new Gallup poll, 65% of Americans mistakenly believe that President Obama and Congress are responsible for the recent spike in gas prices, while only 31% understand that neither the President nor Congress have any immediate control of the rising costs. Gas prices continue to reach record levels in the U.S., with a gallon of gas getting closer and closer to $5 in some parts of the country, and while that’s alarming, the fact that so many Americans are misinformed about who controls those prices is equally problematic. The poll also revealed that 85% believe that the government should step in to help lower the rising prices. As we get closer to the next presidential election, Obama’s Republican opponents have used the rising gas prices as an attack against Obama, but the reality is that the prices are beyond his control. 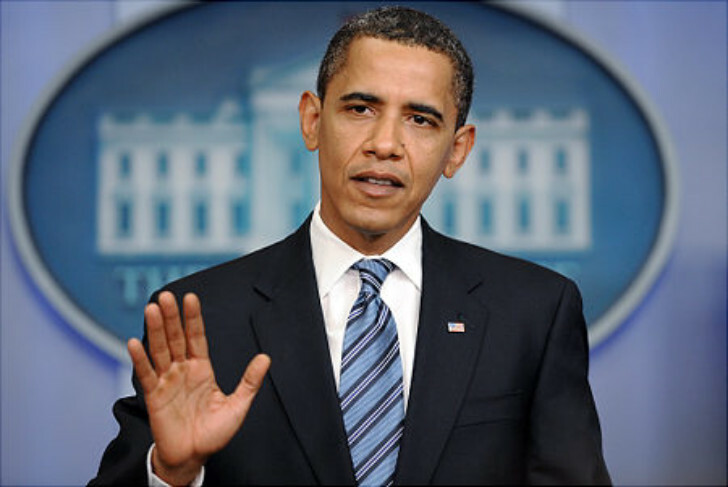 According to a new Gallup poll, 65% of Americans mistakenly believe that President Obama and Congress are responsible for the recent spike in gas prices, while only 31% understand that neither the President nor Congress have any immediate control of the rising costs. Gas prices continue to reach record levels in the U.S., with a gallon of gas getting closer and closer to $5 in some parts of the country, and while that's alarming, the fact that so many Americans are misinformed about who controls those prices is equally problematic. The poll also revealed that 85% believe that the government should step in to help lower the rising prices.